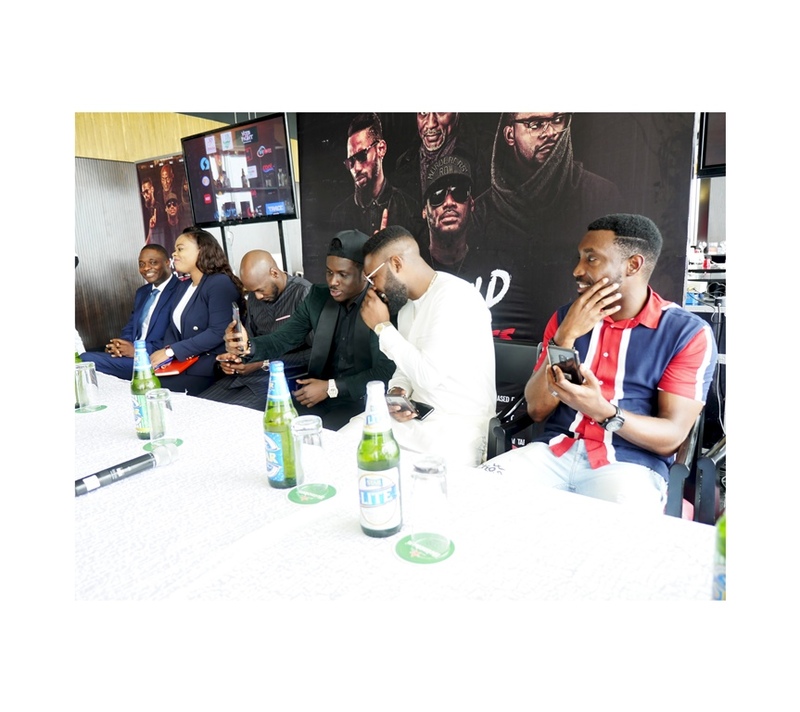 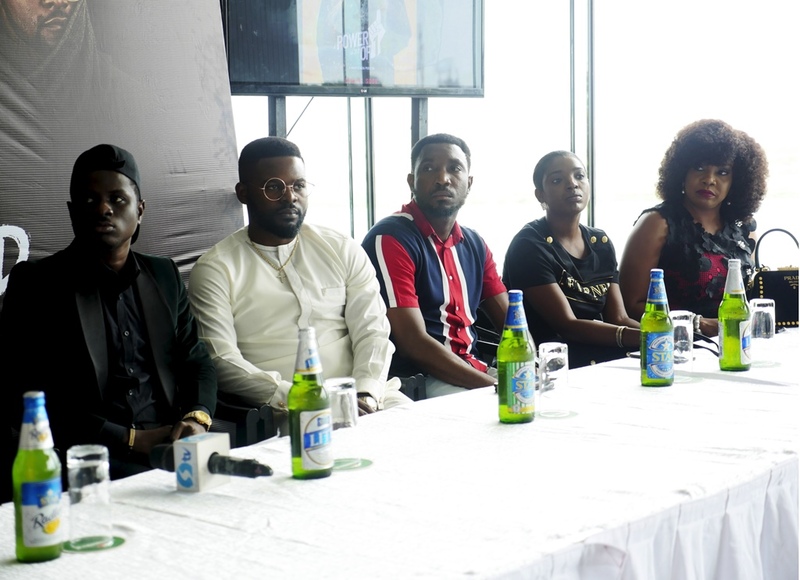 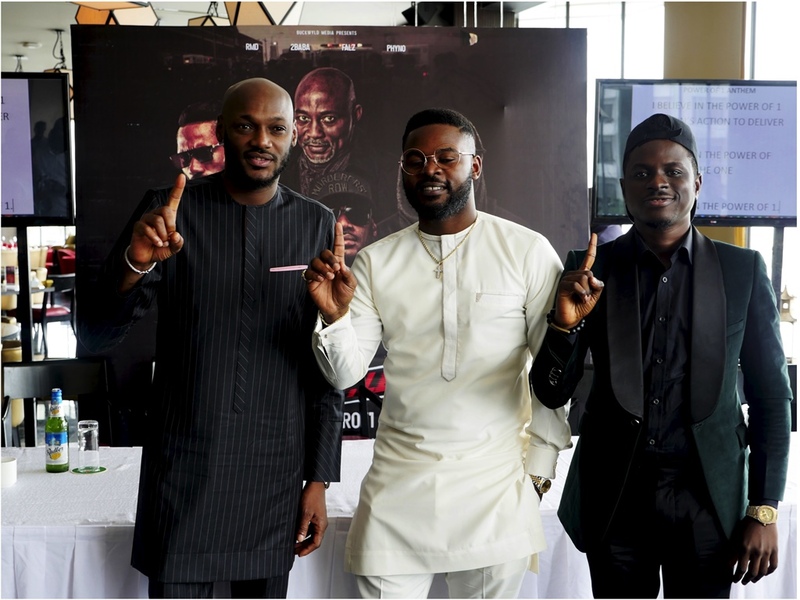 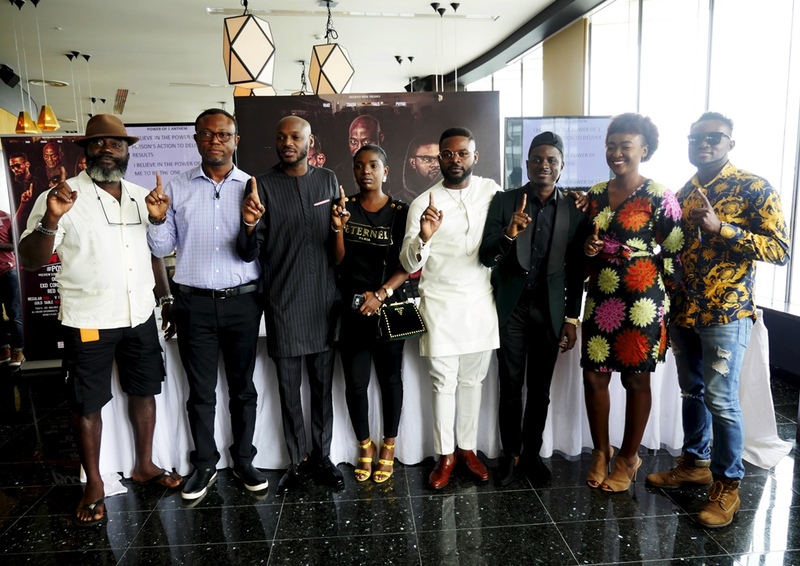 The conference was held to provide valuable insight into the much-talked-about upcoming movie ‘Power of 1’ and the seventh edition of the annual concert Buckwyld ‘n’ Breathless #Powerof1 headlined by 2Baba, RMD, Falz, Phyno and guest performers Timi Dakolo, Kenny Blaq, Bright Chimezie scheduled for Saturday, October 20, at the prestigious EKO Convention Center, Victoria Island, Lagos. 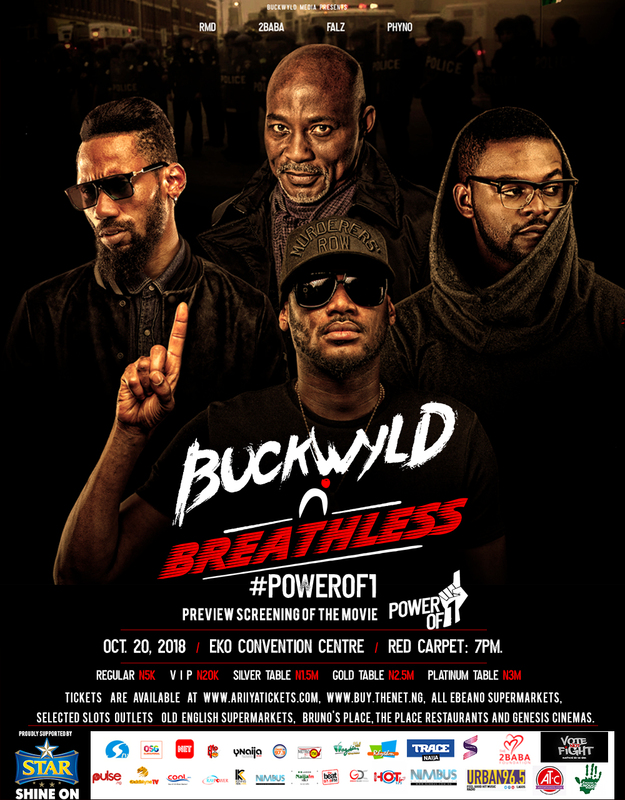 Supported by Star, ‘Buckwyld n Breathless #Powerof1’ concertpromises classic performances from some of the most distinctive acts in the industry – with several exhilarating surprises specially packaged for the excitement of lovers of good music. 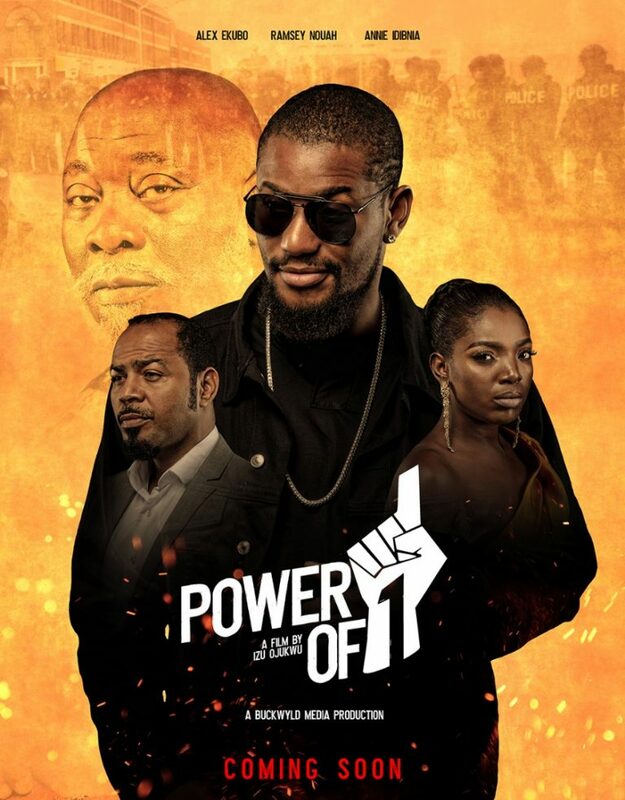 Although the premiere date of ‘Power of 1′ movie is yet to be announced, Buckwyld Media Network has assured attendees it would be revealed in the not too distant future.